WINNIPEG — Rev. Robert Bugbee, president of Lutheran Church–Canada will be awarded a Doctor of Divinity degree–honoris causa by Concordia Theological Seminary (CTS), Fort Wayne, Indiana, at its Commencement Exercises, May 21, 2010. President Bugbee will also deliver the commencement address. Born in 1955 in Toledo, Ohio, he earned the Bachelor of Arts in German language and literature in 1977 from Wartburg College, Waverly, Iowa. One year of his undergraduate studies took him to the University of Bonn, Germany. He later studied theology at Concordia Seminary, St. Louis, Missouri. During that time he participated in an exchange program at Lutherische Theologische Hochschule, Oberursel, Germany. Concordia Seminary awarded him the Master of Divinity degree in 1981. He was ordained and installed as pastor of Our Saviour Lutheran Church, London, Ontario, in 1982. He later served Grace Lutheran Church in St. Catharines, Ontario, and Life in Christ Lutheran Church in Albertville, Minnesota, before accepting the call in 1994 to serve as senior pastor of Holy Cross Lutheran Church, Kitchener, Ontario, where he served for more than 14 years. 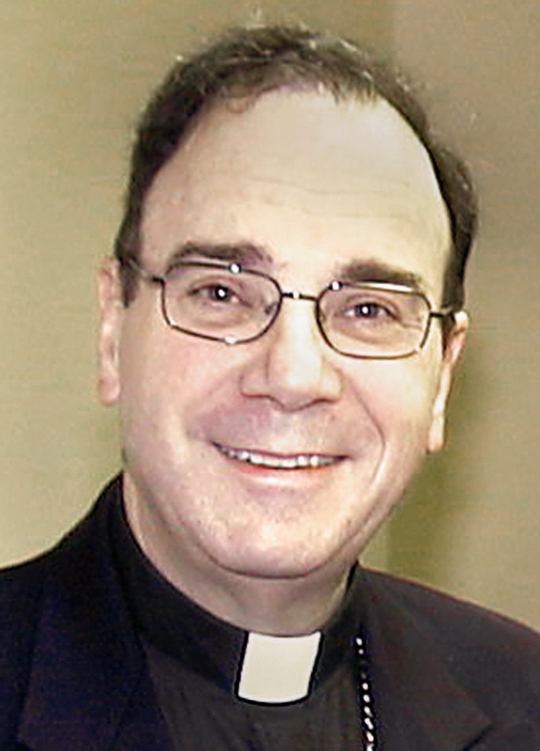 Elected president of Winnipeg-based Lutheran Church–Canada in June 2008, he was placed into office in September of that year. Additionally, President Bugbee serves on the executive committee of the International Lutheran Council as the representative for North America. He married Gail D. Longaven on June 20, 1981, at St. Paul’s Lutheran Church, New Hartford, Connecticut. Together they are the parents of four children: Lauren, Ian, Jill and Nathanael. Lutheran Church–Canada is the second largest Lutheran church body in Canada with 320 congregations and more than 70,000 members.